Posted on March 15, 2019 by G.S. How do you get people who are interested in getting a purebred dog to adopt a mut instead? Güd the online dog food brand has found a way, by exploiting our spelling issues. Güd sought out the most common canine spelling errors – like dashund (dachshund), rotweiller (rottweiler), shitsu (shih tzu) – on Google. It then gave the dogs at rescue centre Clube dos Vira-Latas that most needed a home one of those mispelled pure-breed names. 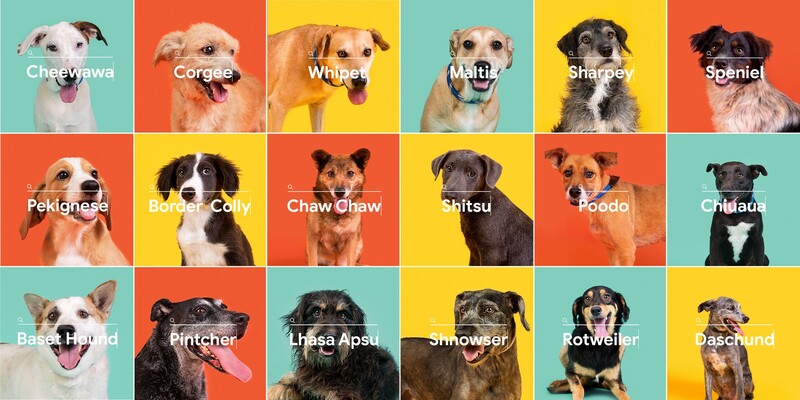 Güd then created a paid search ad that led to people being offered a free dog whenever they misspelled a pure dog breed on Google. Why it’s hot: It’s a creative way to capitalize on human error for customer acquisition. This entry was posted in Case Studies by G.S.. Bookmark the permalink.